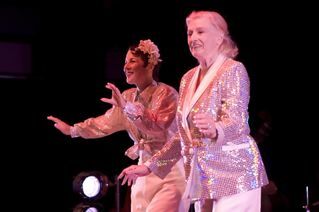 Legendary choreographer Miriam Nelson celebrated her 90th birthday on Monday. Rusty: Miriam, what is the secret to staying so "young"? RSVP for our New Year's Dance on Facebook! THIS Saturday! 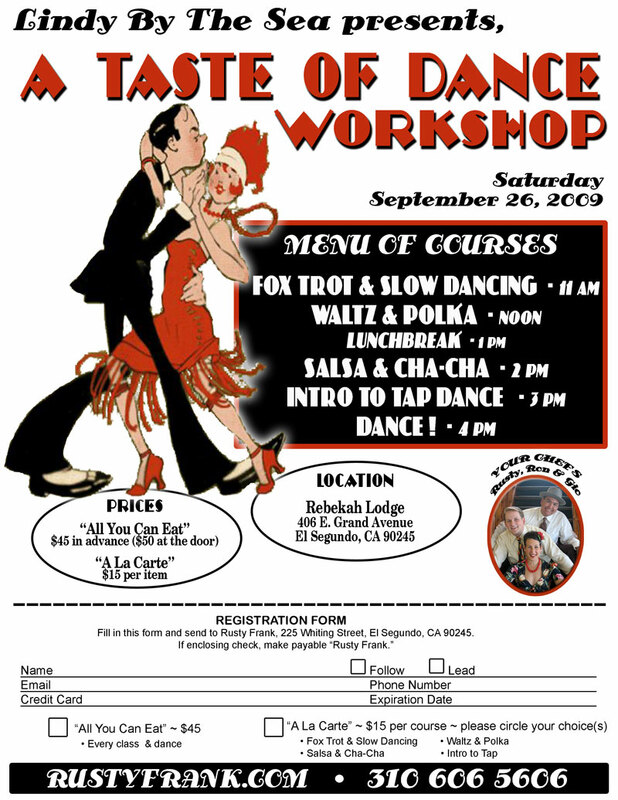 ~ September 26 "A Taste of Dance"
Featured Class 1 - 1920's Partnered Charleston ROUTINE! 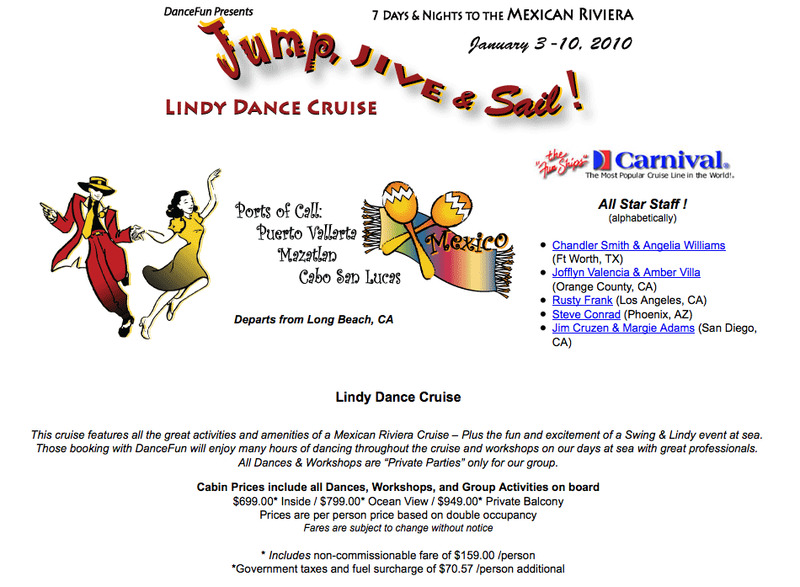 Lindy Cruise - Jump, Jive, and Sail! 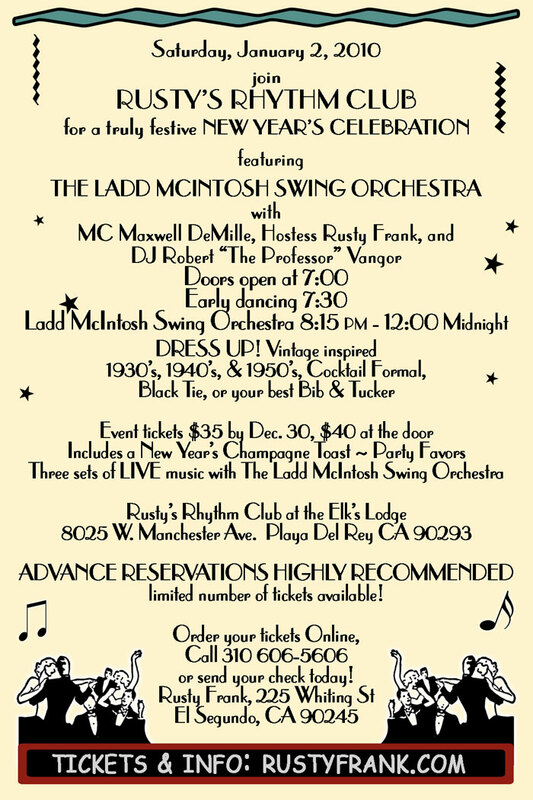 RSVP FOR NEW YEAR'S DANCE ON FACEBOOK! 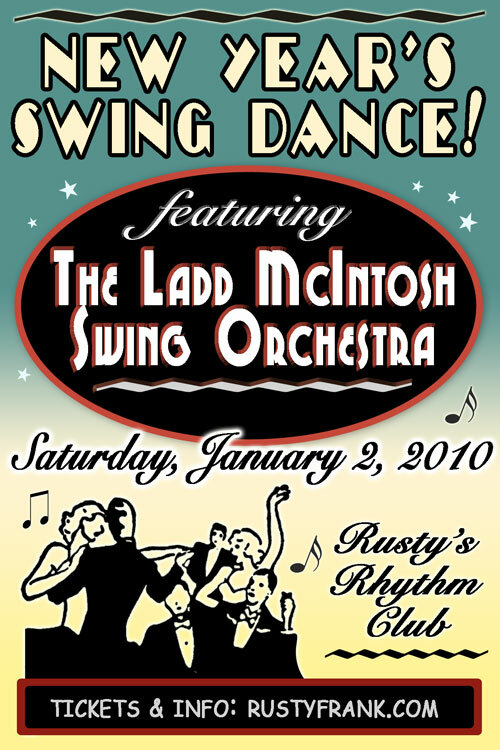 I'm so excited about our first ever New Year's Dance on Saturday, January 2nd, 2010. This week I posted a Facebook Event for the dance. Let's really generate some buzz about our dance by getting as many people RSVP-ing (as "yes" or "maybe") right away. If you have a chance, click HERE and RSVP. Also, don't forget to get your tickets early, as I only have a limited number of tickets available because of our space limitation. Are you the one who has to slink off the dance floor any time a Cha-Cha is played? Are you the one moping on the sidelines? Are you unable to join in our annual Holiday Polka??? If this sounds like you, we have just the thing! Our Taste of Dance Workshop is THIS coming Saturday. We haven't done this workshop in three years... so it's definitely time. Don't miss out. Remember, you can take the entire day of classes, or just pick and choose. 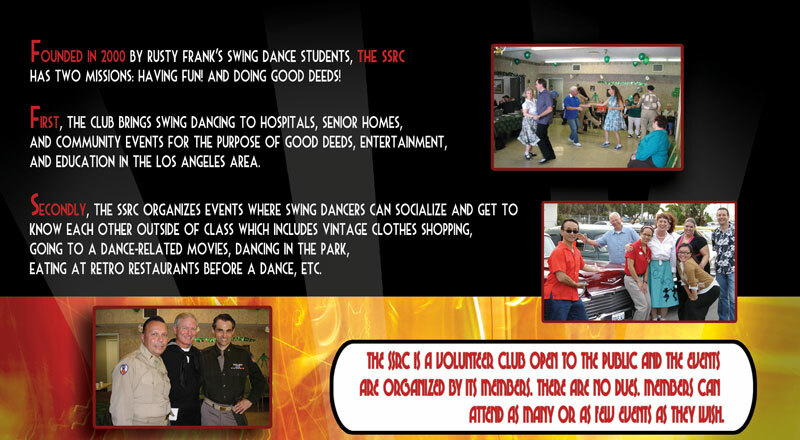 Rusty�s Rhythm Club is proud to host a night of the 24 Hour Cancer Dance-A-Thon's Kick Off Week TONITE at our club. Click HERE. 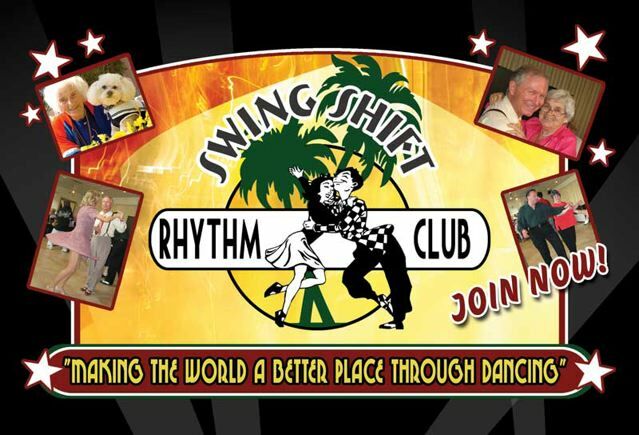 It would be great to have Rusty's Rhythm Club come out strong and represent at the Dance-A-Thon on March 13 & 14, 2010, so please register on Wednesday or at the Dance-A-Thon website http://www.danceathon.org. and last week in Los Angeles at Miriam's Beverly Hills book signing. 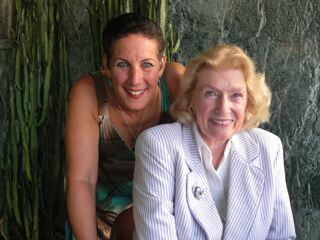 My dear friend, and dance legend, Miriam Nelson had her 90th birthday this Monday. I can't believe it, neither can anyone who knows her, nor can she! "Five, six, seven, eight!" Defines the life of actress, dancer, choreographer, and director Miriam Nelson. Miriam's life reads like a 1930's musical. 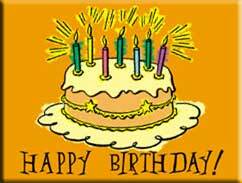 While still in her twenties, she appeared in six Broadway shows. On the day she moved to Los Angeles, Miriam ran into old friend Billy Daniels from New York who took her to lunch at Paramount. During lunch, Miriam ran into another New York friend, Paramount president Buddy de Sylva, who hired her on the spot for Lady in the Dark starring Ginger Rogers. 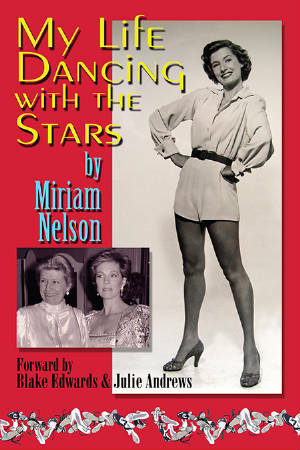 Miriam has been dancing with the stars ever since! 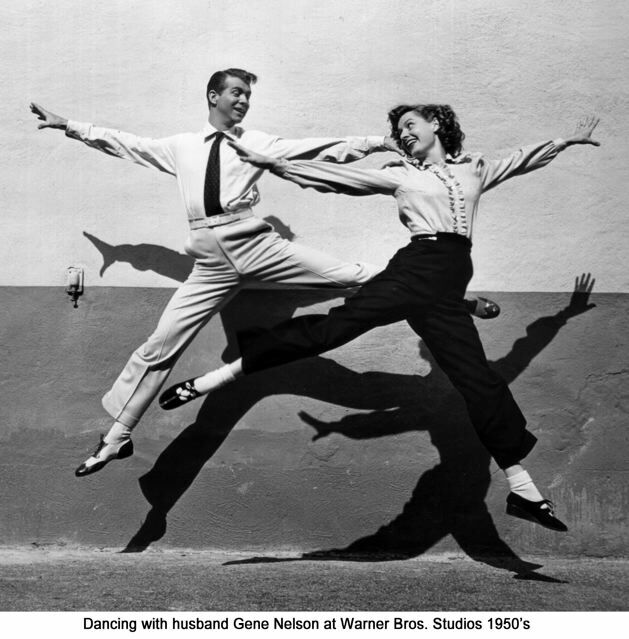 Nelson has tapped and chassed with countless stars, including Julie Andrews, Ingrid Bergman, Doris Day, Judy Garland, Bette Davis, Bing Crosby, Gene Kelly, John Travolta and Billy Bob Thornton. Miriam was there for the opening day at Disneyland - Walt Disney hired her to choreograph dance numbers around the Park, including the famous Golden Horseshoe Revue. 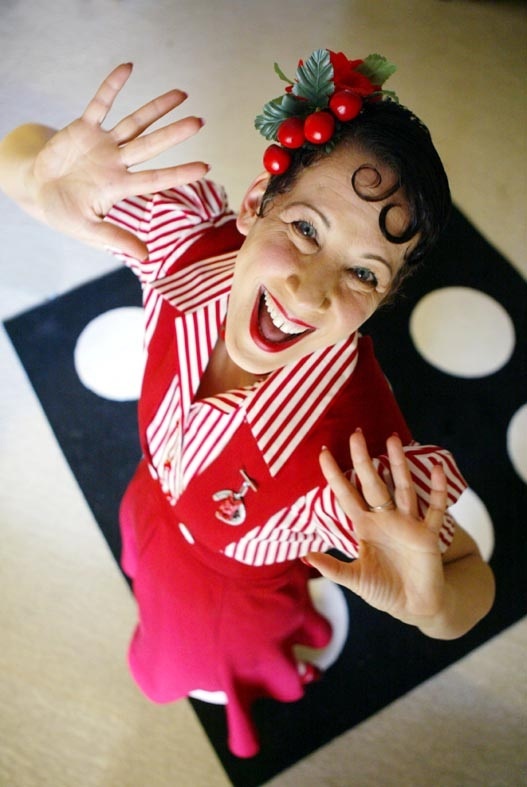 Miriam's career spans both the famous and infamous eras of stage, screen, and television. Encouraged by friends and family to recall her special "behind the scenes" moments, Miriam sorted through memories, scrapbooks and mountains of photographs to enable readers to share the excitement and anticipation, the joy and the sorrow that chronicled her extraordinary life. Fortunately, for those who love to dance and those who love to watch dance, Miriam Nelson remains an exciting part of the professional American dance scene. Miriam's autobiography just came out, and she is now busy working on her one-woman show! As she says, "Never sit down." Boy, she ain't kiddin'. Before her career began as a choreographer, Miriam danced on Broadway and in movies. Here's a wonderful clip of her dancing with Johnny Coy. Which famous dancer was the live action reference model for Disney's Snow White? SPREAD THE WORD ON SWING! You are all definitely the best word out there for keeping our swing dance scene alive and kicking. As we are starting a new four-week beginner series tomorrow night, I thought I would give you a little reminder to let everyone you know in on our fun world! 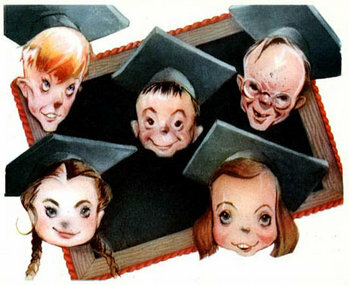 Go HERE for info on our classes. Don't forget that the registration deadline is fast approaching to joining us on this amazing event! I started these Facebook pages recently to give all of us a chance to network, to know what's going on, to set up carpools, post photographs, videos, etc. 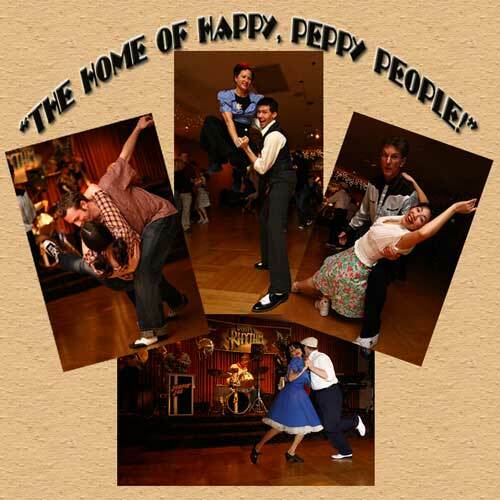 If you know you are, or think you are going to attend our gala Saturday, January 2, 2010 New Year's Swing Dance, let everyone know by RSVP-ing on our Facebook event page. Have you ever wanted to take a private lesson with Rusty? It's one of the best ways to get a dancing "tune-up." Remember, you can share this lesson with another person. If you signed up for three lessons, they would only be $35 each! What a bargain. Call me at 310 606 5606 to set yours up! Dancefun.com Here is the website of the folks making our cruise possible. Check out our cruise, past photos, and other cruises they offer.